An indispensable set of interviews on foreign and domestic issues with the bestselling author of Hegemony or Survival, “America’s most useful citizen.” (The Boston Globe) In this new collection of conversations, conducted in 2006 and 2007, Noam Chomsky explores the most immediate and urgent concerns: Iran’s challenge to the United States, the deterioration of the Israel-Palestine conflict, the ongoing occupations of Iraq and Afghanistan, the rise of China, and the growing power of the left in Latin America, as well as the Democratic victory in the 2006 U.S. midterm elections and the upcoming presidential race. As always, Chomsky presents his ideas vividly and accessibly, with uncompromising principle and clarifying insight. The latest volume from a long-established, trusted partnership, What We Say Goes shows once again that no interlocutor engages with Chomsky more effectively than David Barsamian. These interviews will inspire a new generation of readers, as well as longtime Chomsky fans eager for his latest thinking on the many crises we now confront, both at home and abroad. 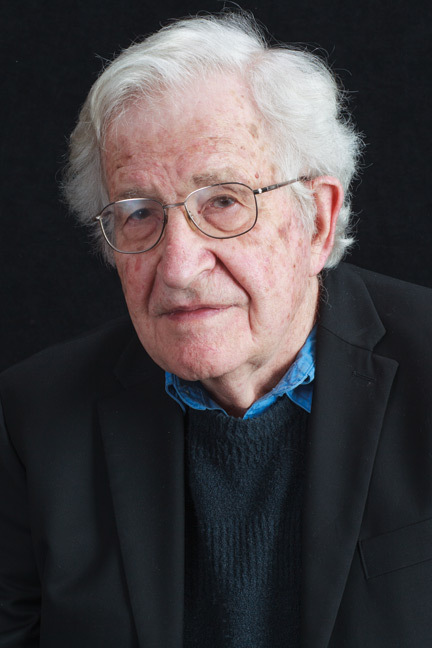 They confirm that Chomsky is an unparalleled resource for anyone seeking to understand our world today.